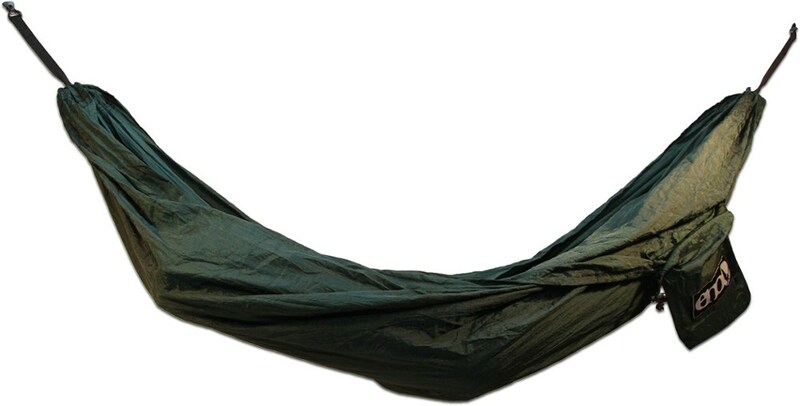 Eno Camp & Hike Deluxe Hammock Hanging Kit Charcoal HK002. 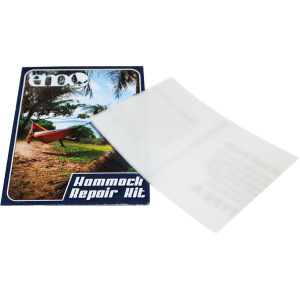 With an easy installation and adjustable design, the ENO Deluxe hammock hanging kit helps you turn any indoor space into a haven for reading, napping or lounging. 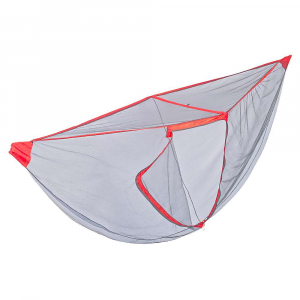 The Eagles Nest Outfitters Deluxe Hammock Hanging Kit lets you hang your hammock inside your own home. 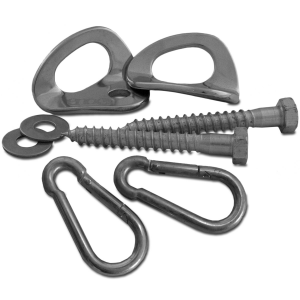 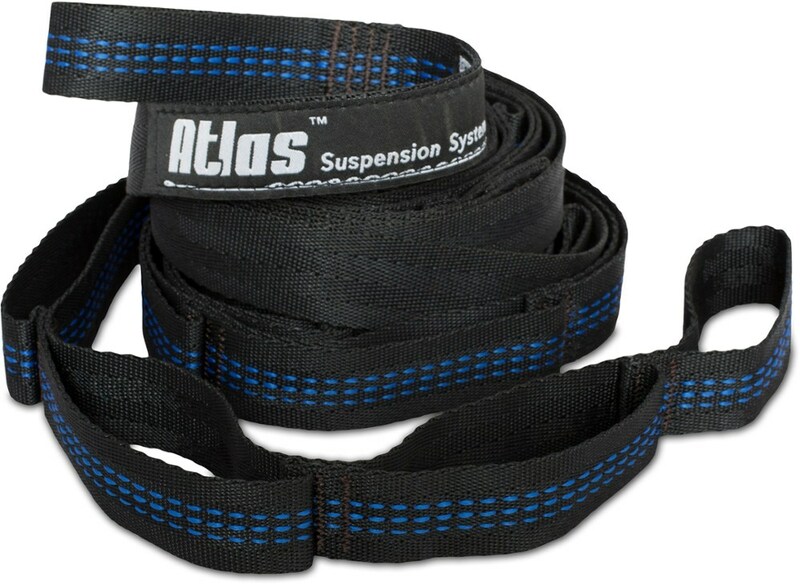 Two separate suspension straps can be installed on stud walls between 9. 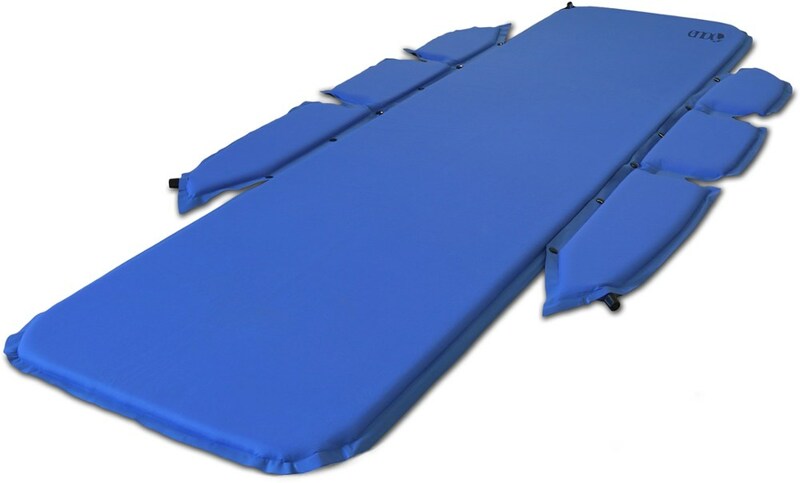 5 and 10 feet with the help of a tape measure, power drill, 1/8" drill bit, and 3/8" socket wrench. 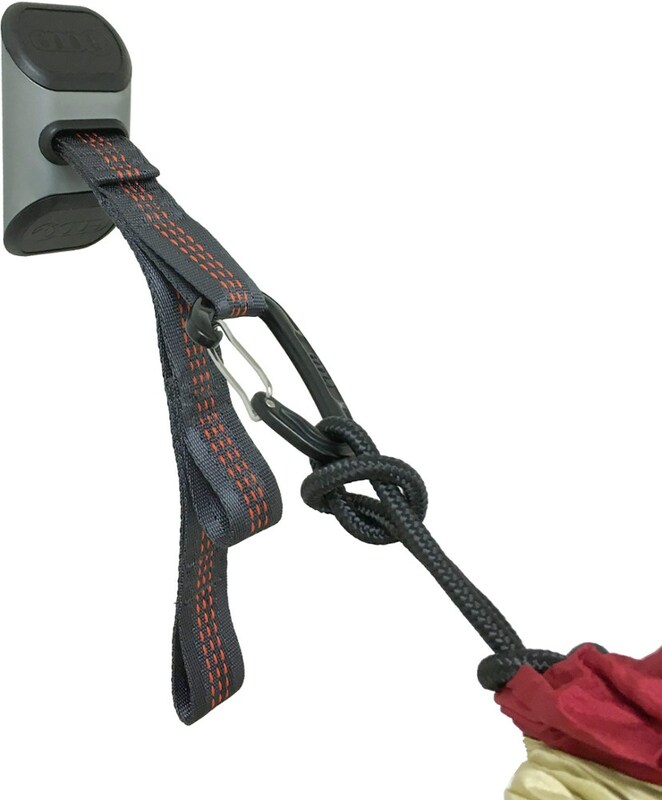 Eagles Nest Outfitter included the rest of the hardware required for a quick installation.